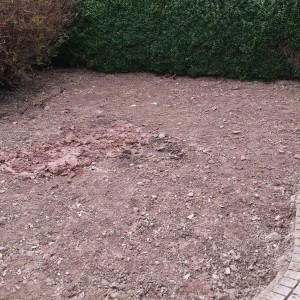 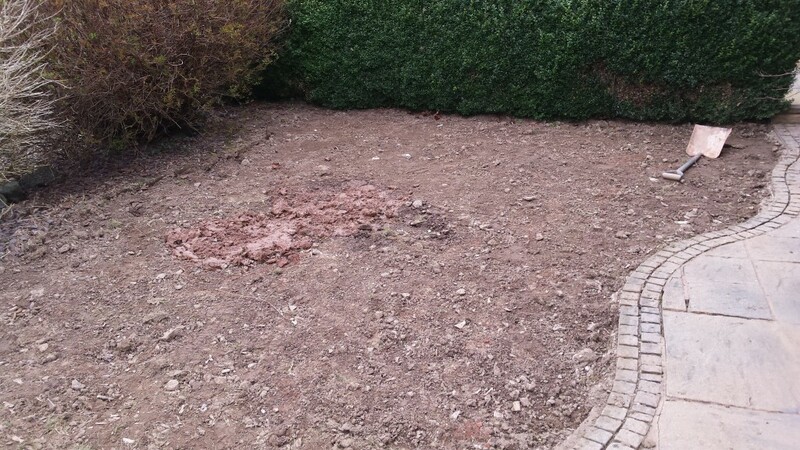 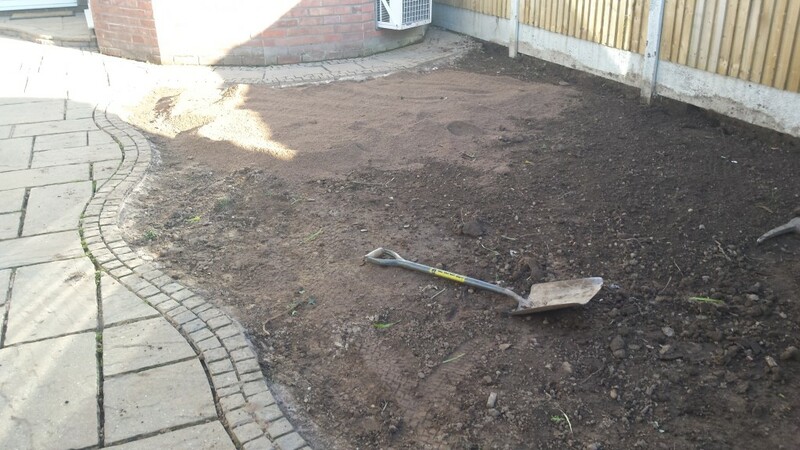 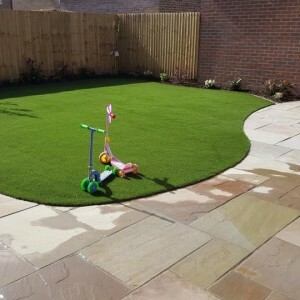 Mr and Mrs Parry had a problem area to the front of the property which was holding water and making maintenance to the existing grass very difficult and decided that they would like to go with the artificial grass as they felt it would reduce maintenance to the existing lawn. 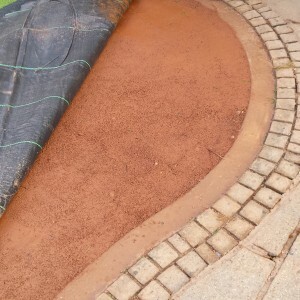 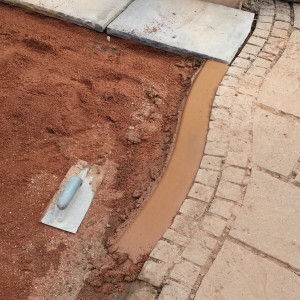 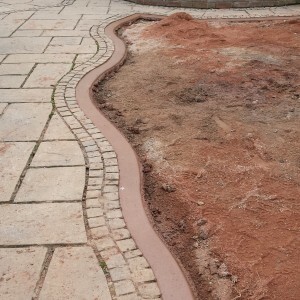 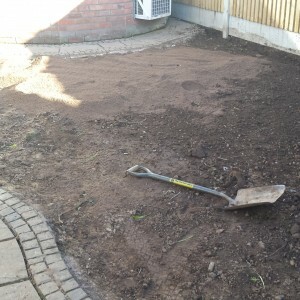 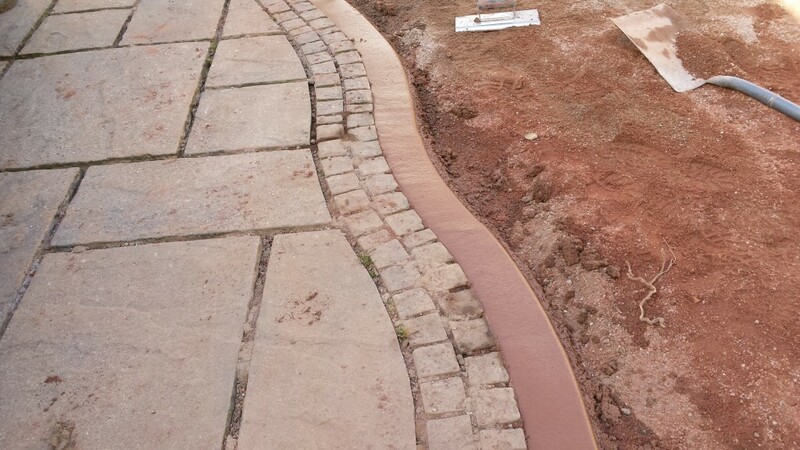 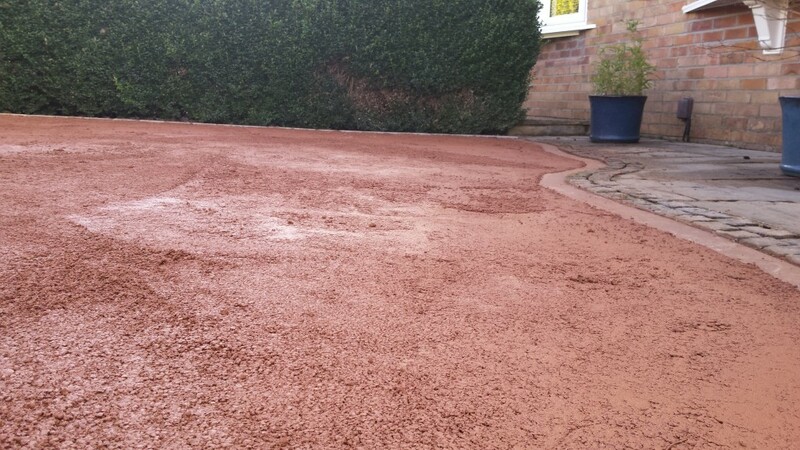 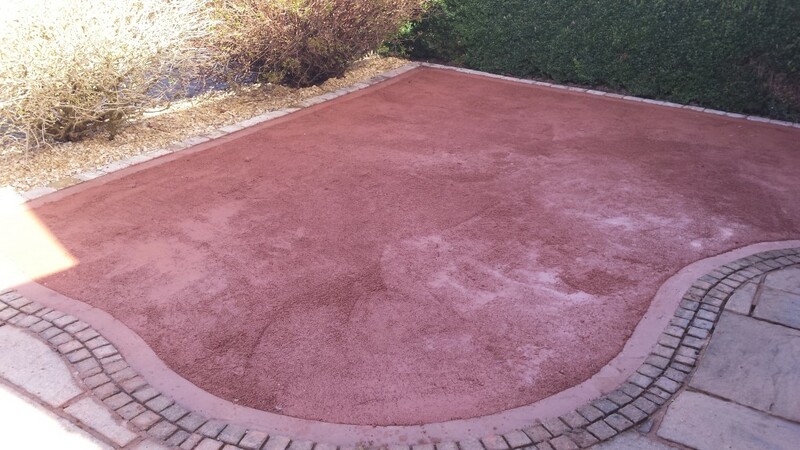 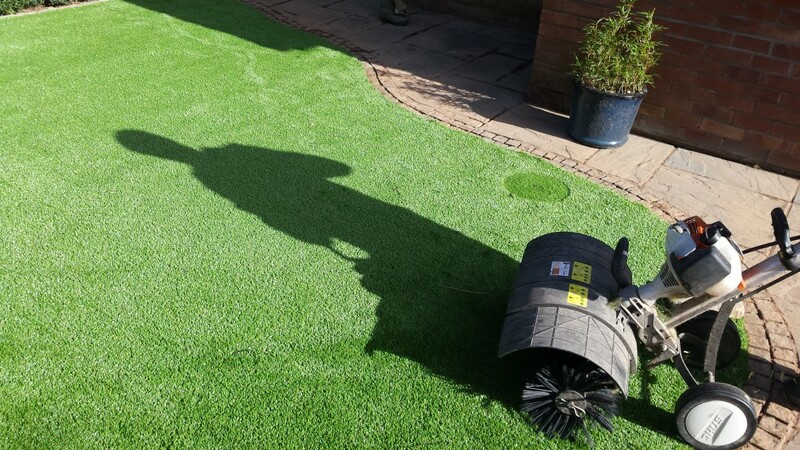 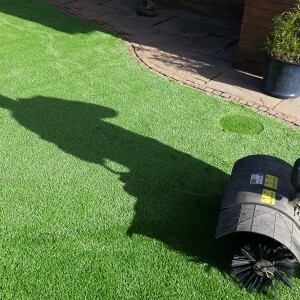 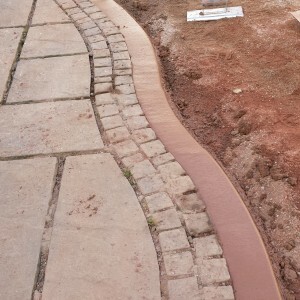 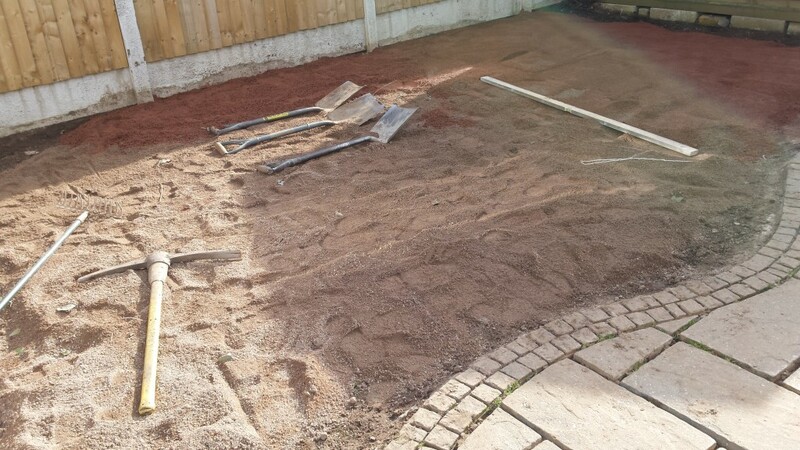 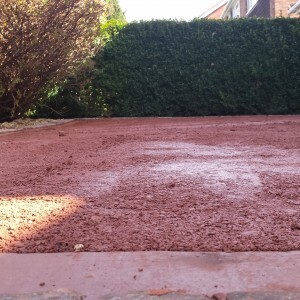 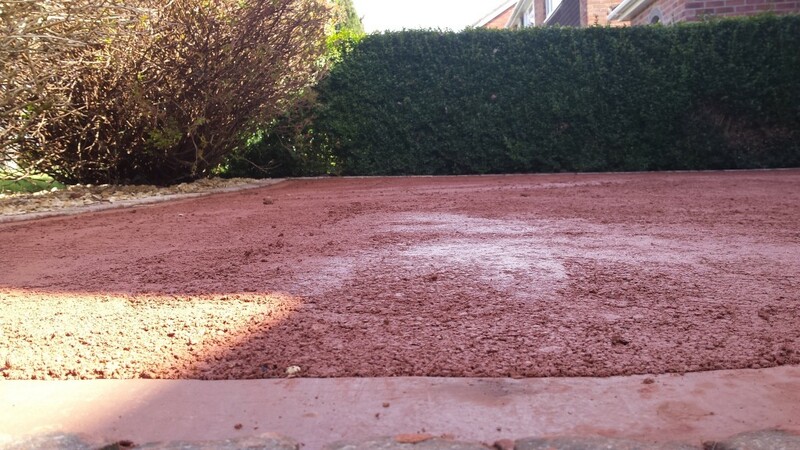 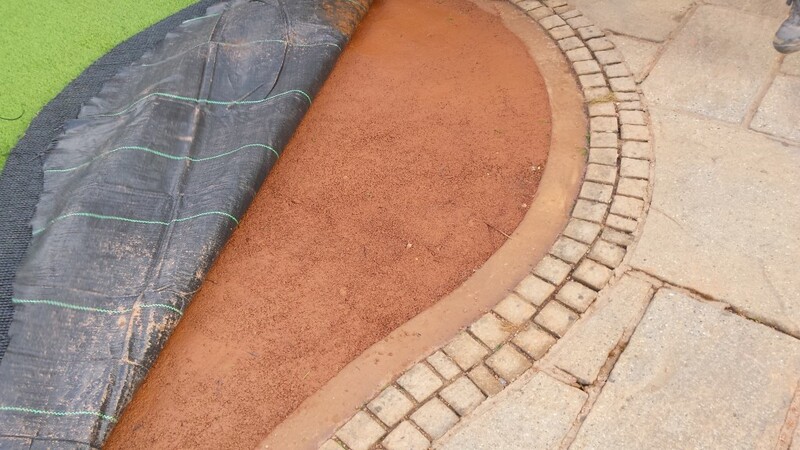 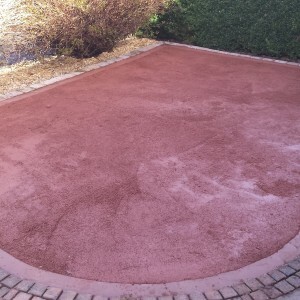 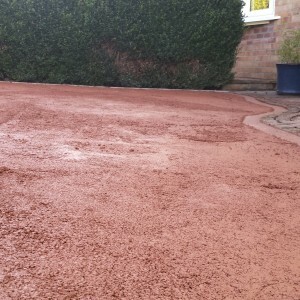 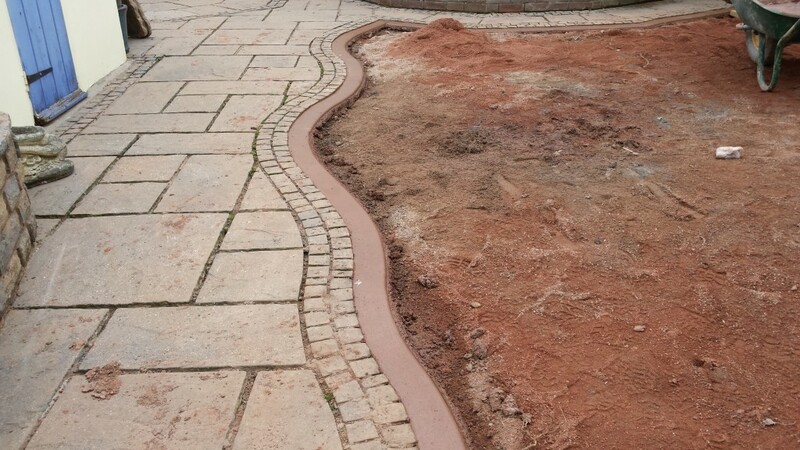 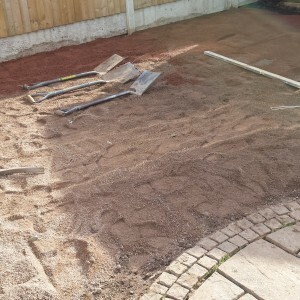 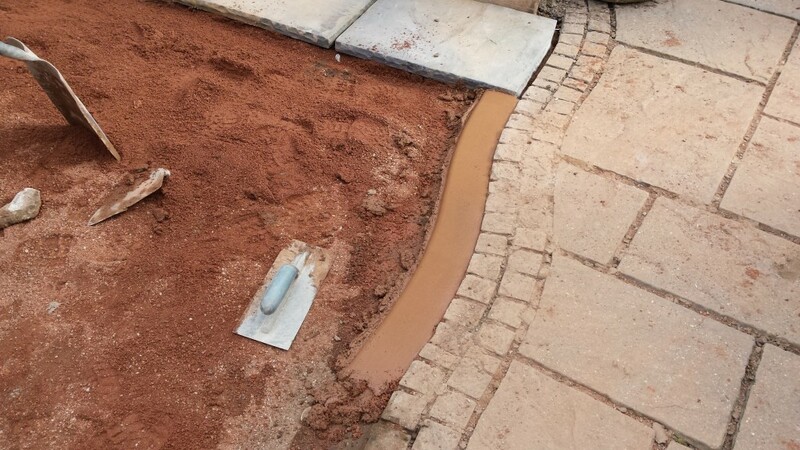 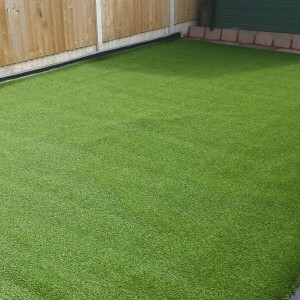 In this case what generated confidence was the installation method that we proposed as this reduces the maintenance yet again once the artificial grass has been installed. 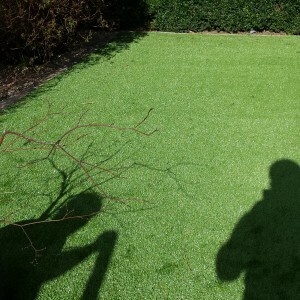 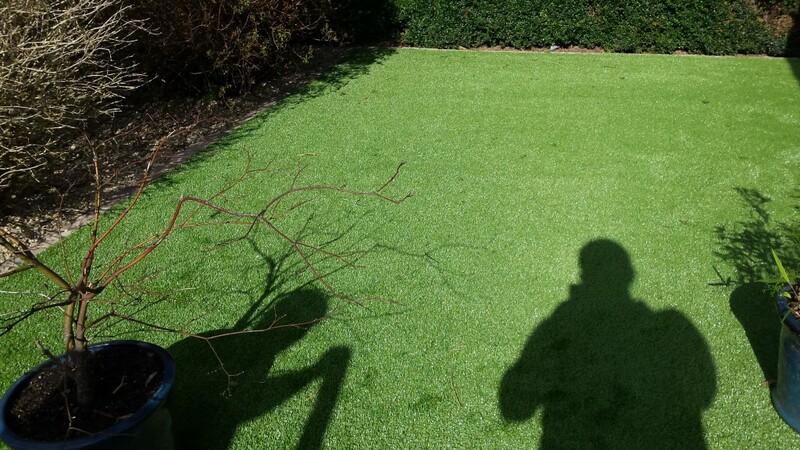 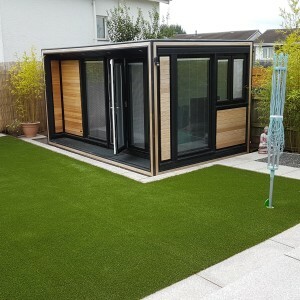 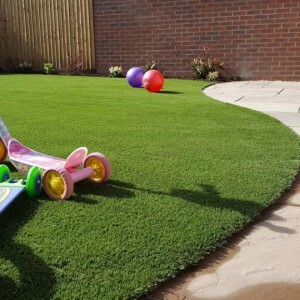 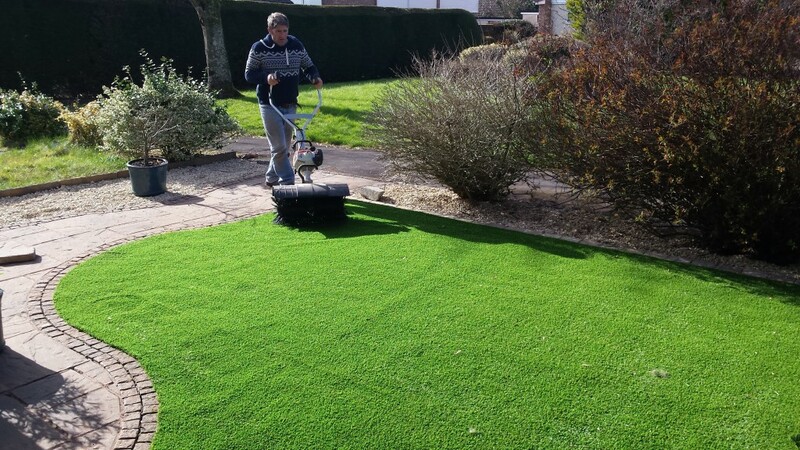 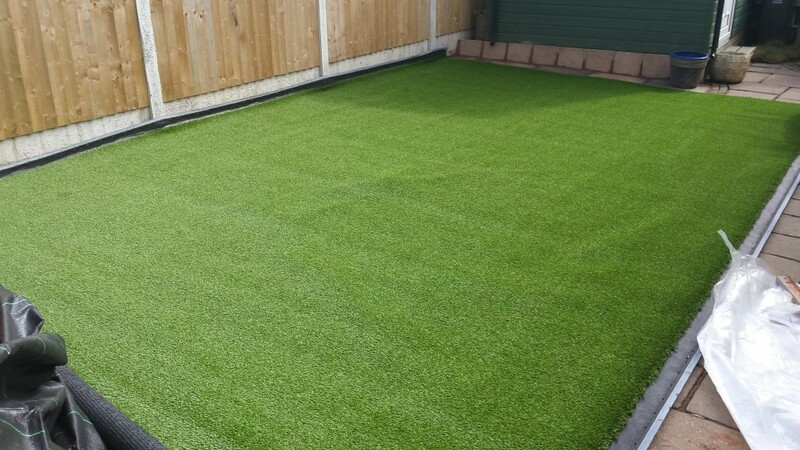 They Decided to go with the Esprit range Artificial Grass by Namgrass which is a premium, heavyweight yet supple artificial grass with a beautiful and natural finish. 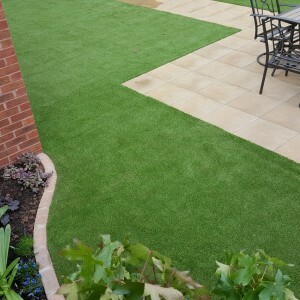 Its 34mm fibres and soft curvy profile give it a rich and quality feel underfoot. 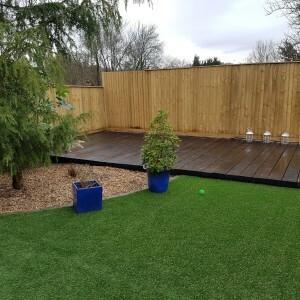 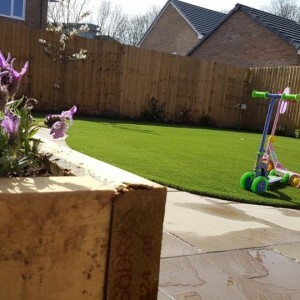 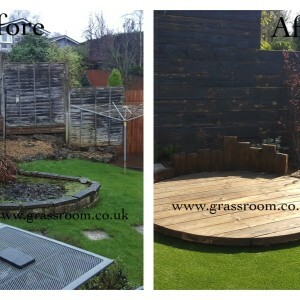 They were so impressed with the results on the Artificial Grass installation that they decided they would like to repeat the process in the rear garden as they had recently inherited their daughters husky dog and required a suitable, muddy paw free outdoor space for the dog to enjoy. 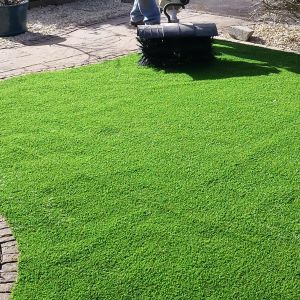 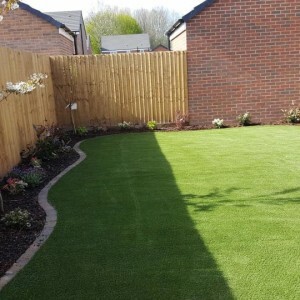 Lucky for them Namgrass produce a very diverse range of super durable artificial grass which can stand up the the pounding of a large boisterous dog with ease.